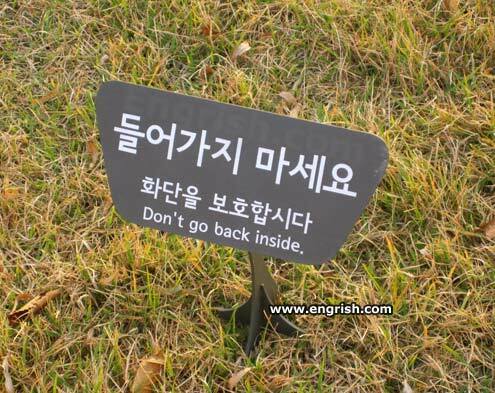 Disarm Doors and Crosscheck: IS THIS THE END OF ENGRISH? I've just stumbled on an app courtesy of a tweet (thanks, @redshoes) that, at first glance, looks supremely useful. It would have enabled a very good friend of mine to avoid ordering what his rudimentary Spanish determined to be lasagne but was, to his surprise, a hearty-sized serving of tongue in Colombia a few years back. The clever people at Word Lens have developed an app that translates text live through your phone's camera. Seriously, it's brilliant. As smart as that is, I can't help but feel a pang of disappointment because, if it really takes off it could spell the end of multilingual signage/menus/instruction manuals. 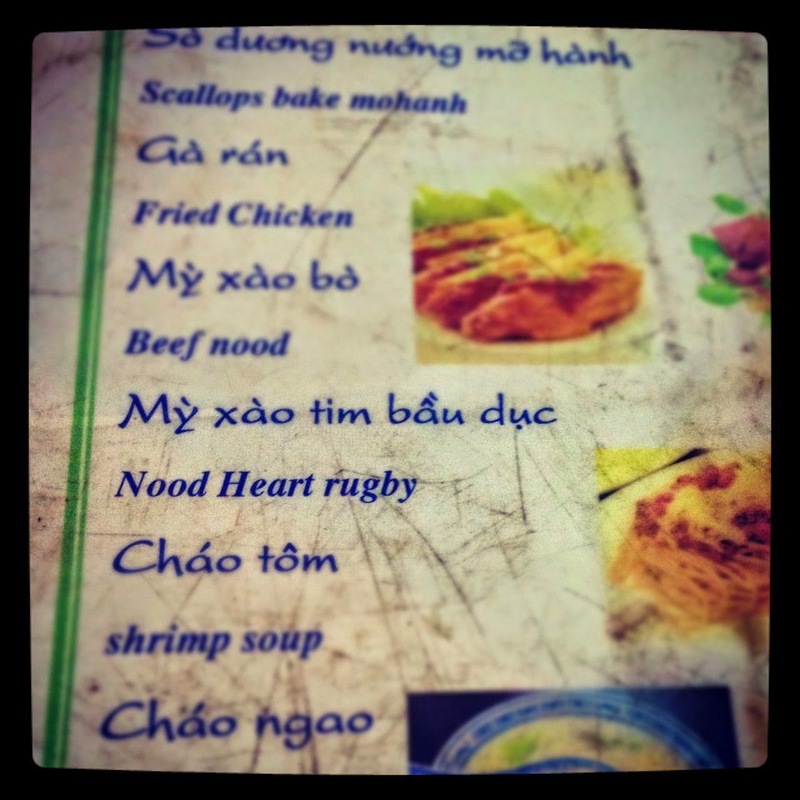 I know English is a very difficult language to master with its endless irregularities and inconsistent framework. But it's this very characteristic that provides one of the great seredipities of travelling to non-English-speaking countries. 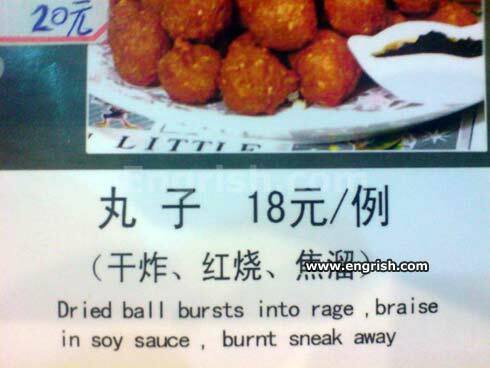 Engrish. I love this example because the English is, in fact, perfect. So not only would World Lens translate the English into, say, perfect Spanish, it would also deliver a disturbing horror-movie moment to the reader. Still, a big LIKE to Word Lens.